We have a new challenge starting today at Winter Wonderland and the theme is Penguins – chosen by Iwona who is our host for this week. You can see all the details of this challenge as well as some fantastic inspiration from my team mates on the Winter Wonderland blog. Please remember it’s Christmas projects only from now. 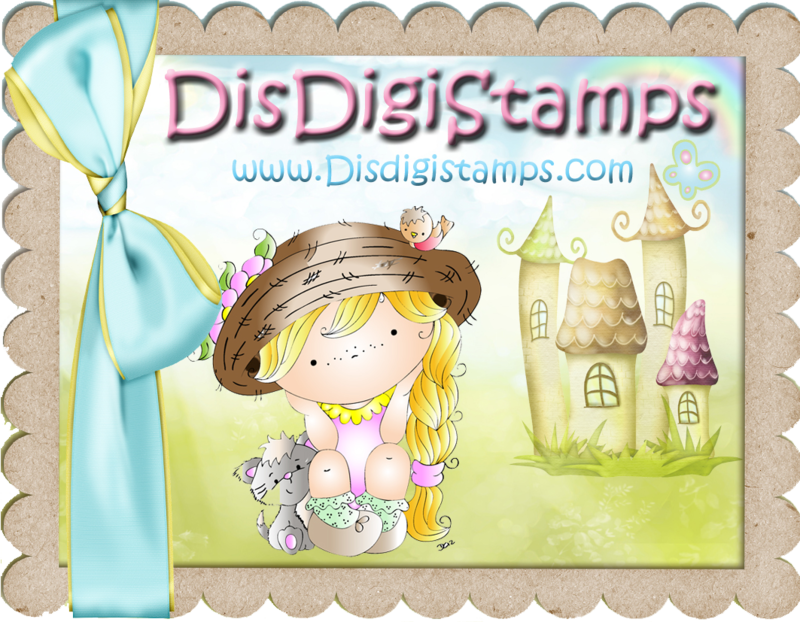 I used this cute digi from Di’s Digi Stamps called Penguins Fun and it’s available here. I coloured the image with Promarkers and Copics and added Stickles Star Dust to the trees. The papers are from my stash and the sentiment is from DSB. The die cuts are from Memory Box and Wild Rose Studios – glittered with Glamour Dust – and the pearls are from the Ribbon Girl. Aww this is beautiful! I love the papers and layout and how you used the dies! Lovely card with a cute image and lovely colours Alison. What a fun card, Alison! The penguins are so cute! Thanks for joining in at CRAFT Challenge! Super cute Christmas Card. Love your penguins!